The Canadiens have placed defenseman Mark Streit on unconditional waivers to terminate his contract, a person with direct knowledge of the situation told The Associated Press. 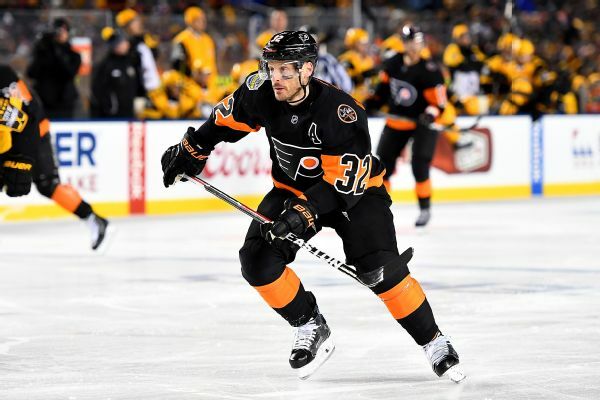 Defenseman Mark Streit will not report to the minors after clearing waivers and will spend the next few days weighing his options, according to The Associated Press. 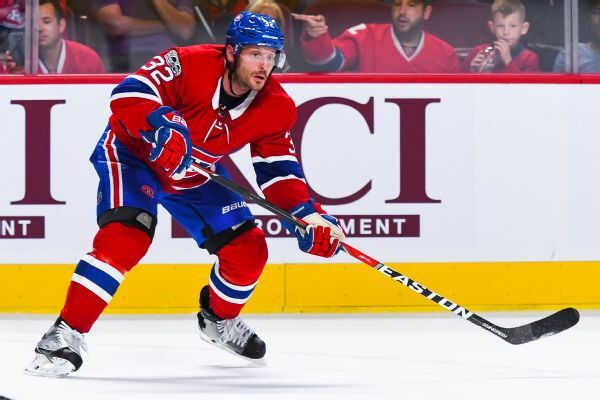 The Canadiens have placed veteran defenseman Mark Streit on waivers, a person with direct knowledge of the move told The Associated Press. 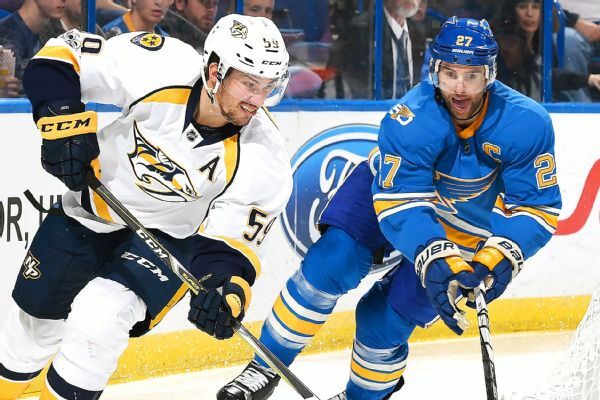 General manager David Poile and coach Peter Laviolette noticed how the Predators picked defenseman Roman Josi to drive a sword into the field before the NFL's Tennessee Titans' home opener with the NHL team serving an honorary role pregame. The Canadiens have agreed to terms with longtime defenseman Mark Streit. 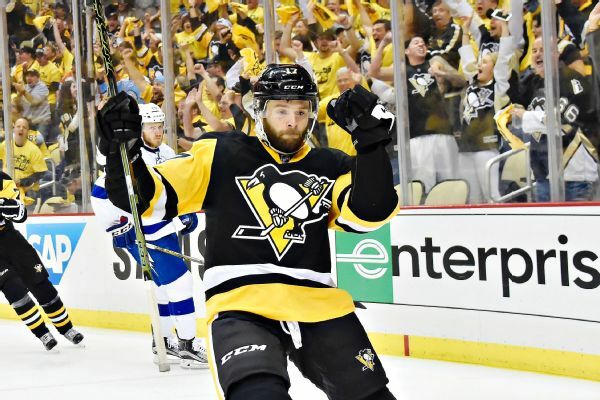 Penguins forwards Patric Hornqvist and Bryan Rust and defenseman Justin Schultz are out for Game 3 against the Senators, but Trevor Daley and Mark Streit return to the lineup. 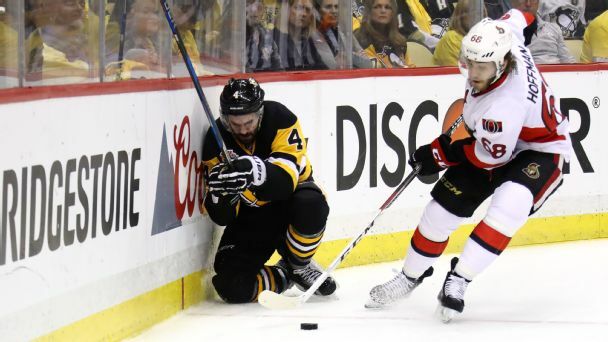 Someone gets hurt, someone else steps up: That's the way it's worked in the playoffs for the Penguins, and it will have to happen yet again if puck-mover Justin Schultz is unable to go in Game 3.